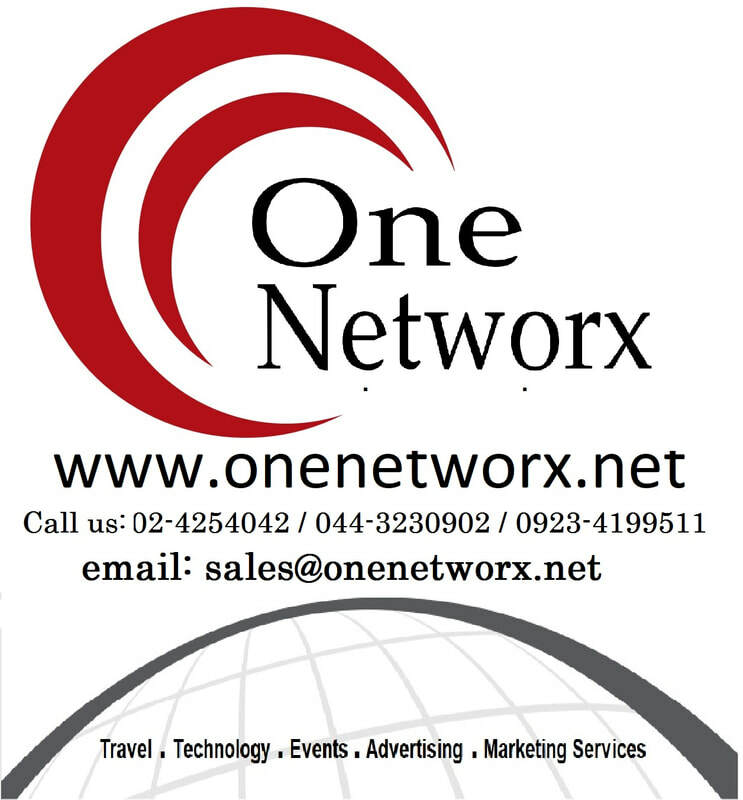 OneNetworx Thailand Package Tour - ONENETWORX.NET INC.
Search below for more Bangkok tour activities. Looking for other activities in Bangkok? Book your hotels with us and save as much as 50% on your rooms. Standing 88 stories high, Baiyoke Sky Hotel is the tallest hotel in Thailand and promotes its height with an observation deck where guests can take in the sights of Bangkok. In addition to free private parking on site, the hotel provides comfortable 4-star rooms and a bar. Situated a short stroll from Khlong Tan Railway Station, Nasa Vegas Hotel provides guests with a convenient base when in Bangkok. It provides 3-star accommodation with air-conditioned rooms. Hotel is well-positioned for transport connections with Ramkhamhaeng Station within a two-minute walk. Centralworld, Patpong and Parliament of Thailand are just an easy car ride from the hotel. Located in Sukhumvit, this modern hotel offers guests free Wi-Fi, an all-inclusive meal plan and a rooftop pool. It is surrounded by a variety of nightlife options and is within a five-minute walk of BTS Nana Station. This 4-star hotel offers 24-hour room service, a beauty centre and a ballroom. 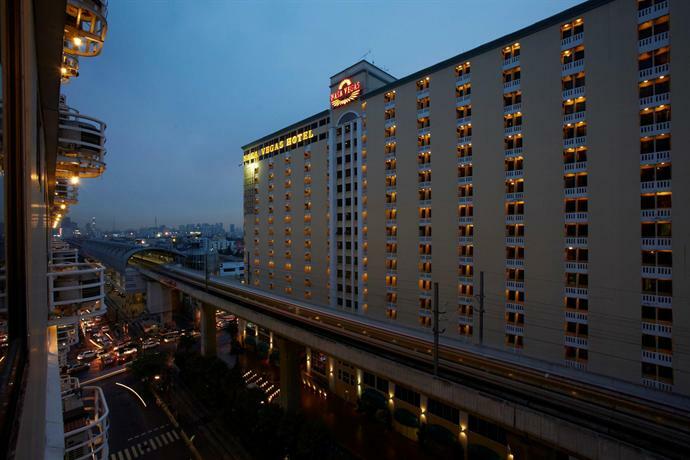 Attractions close to the hotel include Terminal 21, China Resources Tower and Soi Cowboy. 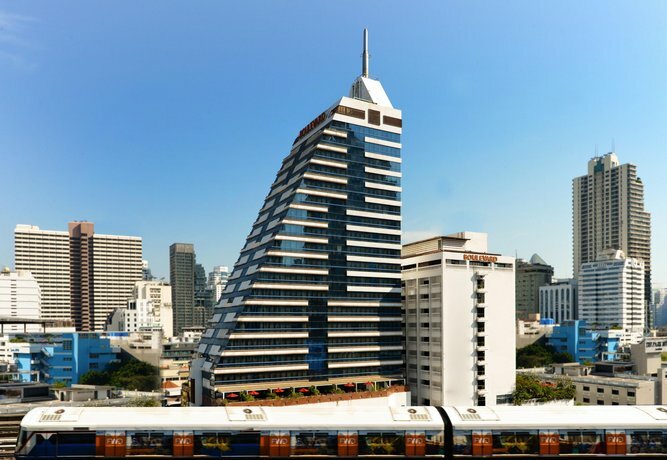 It is within a 20-minute walk of Asok BTS Skytrain Station, which allows for easy access in and around Bangkok. 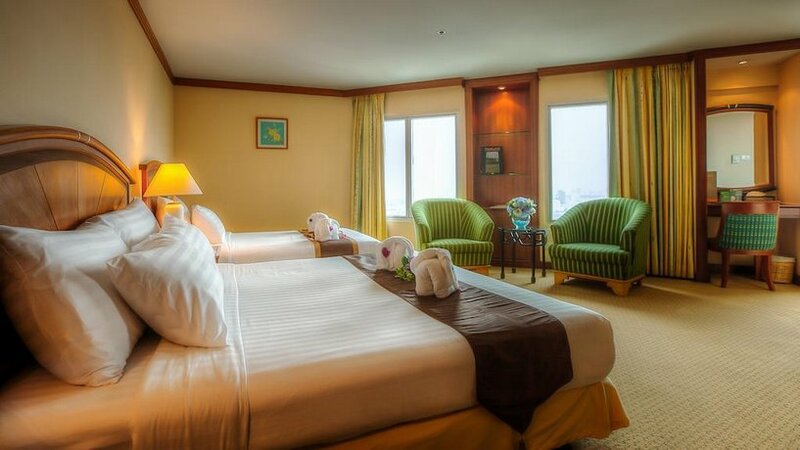 Looking for other hotels in Bangkok? Get a chance to set your eyes on the abundant tropical marine life and multi-colored coral reefs. 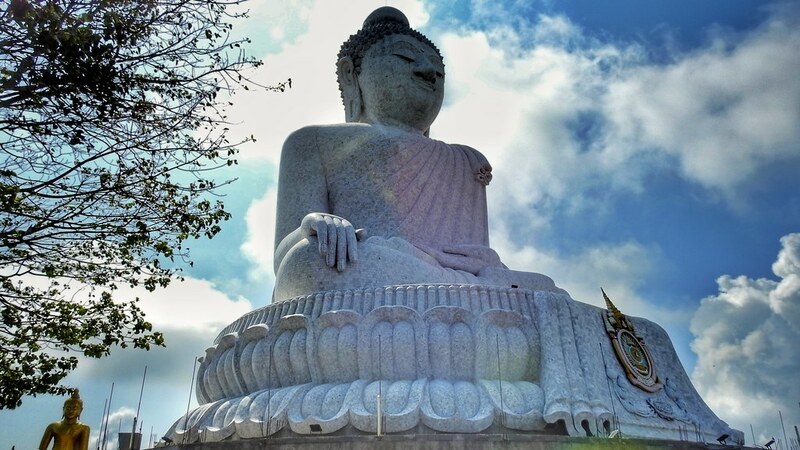 Looking for other activities in Phuket? We have more tour activities in Krabi, Thailand.